The Campus Calendar is managed by the Office of Special Events and Community Relations. All academic and administrative offices and student organizations are required to schedule their events following the information outlined in this policy and associated process documents. No event shall be considered officially scheduled until 1)the specific facility or location has been reserved by the sponsoring party, and 2) the event has been approved and placed on the campus calendar. 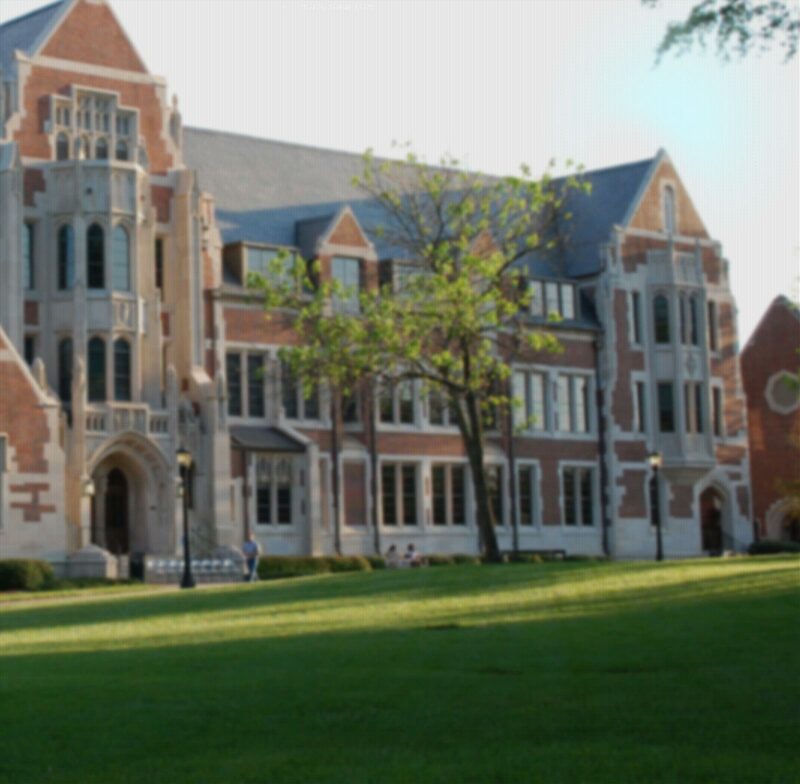 The purpose of the campus calendar is to create a single location where Agnes Scott College events, programs, meetings, practices, rehearsals, etc. can be viewed by the campus and/or greater community. This calendar serves as the central, comprehensive source of accurate information about all events happening on campus. All events listed in the calendar are considered to be free and open to the public unless otherwise noted. Events will be scheduled on the calendar in accordance with the Tiered Events Policy. Event scheduling is handled using EMS and is integrated with the campus calendar tool LocalList. Other calendar tools, such as Google, will no longer be supported for event information sharing or management. Support and training on EMS will be provided by the Office of Special Events and Community Relations and Information Technology (ITS) to help the campus transition to the campus calendar. The Communications and Marketing Department reserves the right to edit event descriptions for brevity and format and to remove inappropriate events. Each administrative division has a designated calendar manager that will enforce calendar standards as well as review and approve all event submissions. This individual will also oversee the timely submission of events for their division in accordance with the approved. Recognized student organizations must receive approval from the Assistant Dean of Student Development before reserving campus facilities. All events/use of campus facilities must be requested through the Office of Special Events and Community Relations at emsevents@agnesscott.edu. ; contacting the Facilities Office for set up without a confirmation number will only delay reservation process. Events may only be submitted for consideration by members of the Agnes Scott community and must be sponsored by a Agnes Scott College entity (school, department, program, division, center, office or club). Recognized student organizations must receive approval for proposed events from the Center for Student Involvement (CSI) before reserving campus facilities. This applies to events held on or off college property. Prior to submitting a calendar request, the event organizer must review procedures and get approval of spaces where required to ensure that the times associated with the event are correct. Events must be submitted via the online Event Submission Form for faculty and staff; students must use this form. Event Request Form must be completed in its entirety. All contact and set up information is vital to your reservation. Appropriate events include, but are not limited to, lectures, information sessions, workshops, meetings, performance & exhibits, receptions, sporting & recreation, community service events, student activity and interfaith activities. Requests are processed on a first-come; first-served basis by date and time of receipt; space is not guaranteed but we will do our best to find a location to meet your needs. Calendar requests must be submitted at least 15 business days before the event. Requests submitted less than 15 business days from the event day requires your divisional Vice President’s signature prior to submission. Event announcements should be sent AFTER receipt of reservation confirmation from the Office of Special Events and Community Relations, please allow up to three (3) business days for confirmation. Questions? Stop by the Office of Special Events and Community Relations located in Presser Hall G-21, call us at x6902 or email us at emsevents@agnesscott.edu .